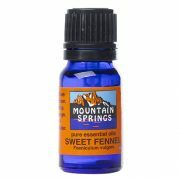 Sweet Fennel 10 ml. 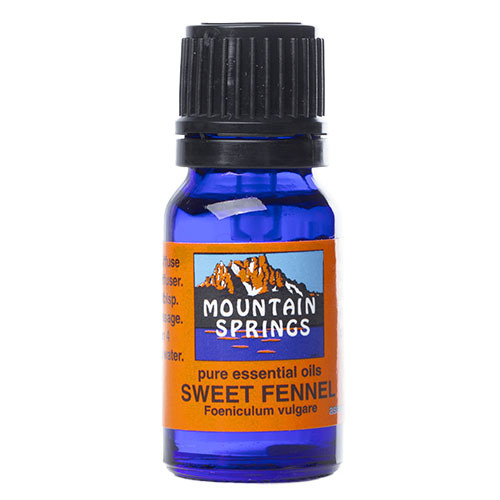 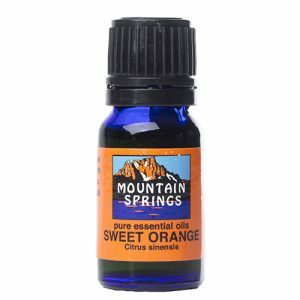 » Nevessence Inc.
Home » All Essential Oils » Search Alphabetically » S » Sweet Fennel 10 ml. 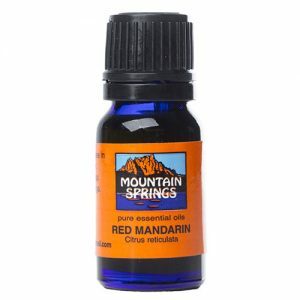 asthma, bronchitis, bruises, cellulitis, constipation, dyspepsia, flatulence, hiccoughs, menopausal problems, nausea, oily skin, rheumatism.